It’s baby time!!! 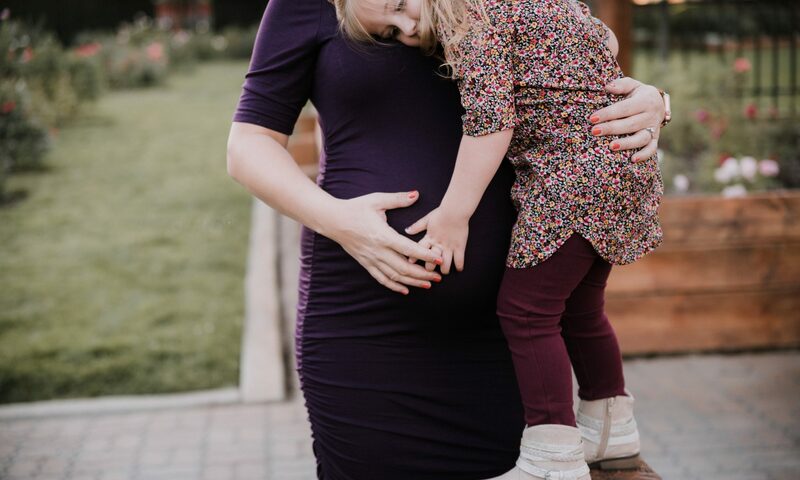 As most of you know we are expecting our second baby and we can’t believe we are officially 2 weeks away from meeting our new baby girl and welcoming her to our family this month. 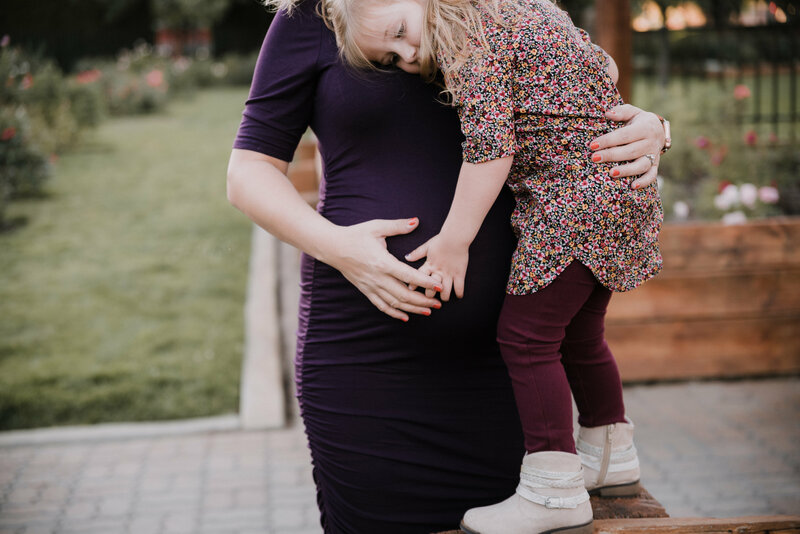 We are all so excited beyond belief – especially Brixley, our first born daughter who is so anxious to meet her little sissy. All of us here at Tiny Idahomes have decided to play a little game that is fun and involves guessing the basics of our new baby like arrival date, time, weight and height. The person that guesses correctly or comes the closest can win up to $250 gift card to Amazon. Baby Guessing Contest– Here is how it works. Everything will be based on a point system of the basics. You will have 4 questions to answer correctly and we will give you points for getting them exactly correct and half credit for those not going over. If you go over – NO points. The person that gets the most points wins! Date of Birth – Here is a clue. Due date October 17th. Our first born came 3 days early. Get this answered correctly and you will get a full point if you will be under or no points if you are over. Weight – Just guess the weight including ounces. If you go over – NO POINTS. If you get close but under – you receive one point. Nail and get two points. Height – Good luck! Same goes for this. Time of Day – I’ll give you a hint our first daughter was born at 6:23 a.m. Score – I’ll tally those up and the person that has the most points wins! If for some reason there is a tie – we’ll choose a grand prize winner. We’re extremely excited to welcome our little angel soon.